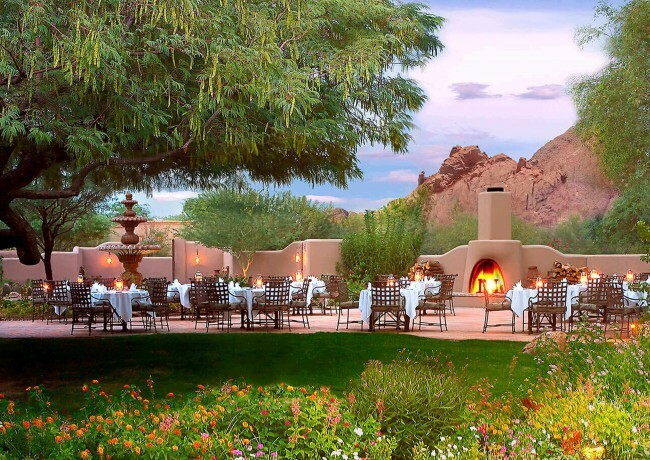 There’s a reason why LON’s at The Hermosa Inn is rated as one of Paradise Valley’s top restaurants. We seek out the region’s freshest ingredients and prepare them with age-old cooking traditions—roasting, smoking, wood-grilled—combined with cutting-edge trends. The result? Globally inspired Arizona cuisine, with our popular Himalayan Salt Seared Ahi Tuna, served with cilantro, pickled onion, and ceviche sauce, as a prime example. A new Chef’s Tasting Menu is offered each week, and our expert sommelier is always on-hand to recommend the perfect wine pairings. 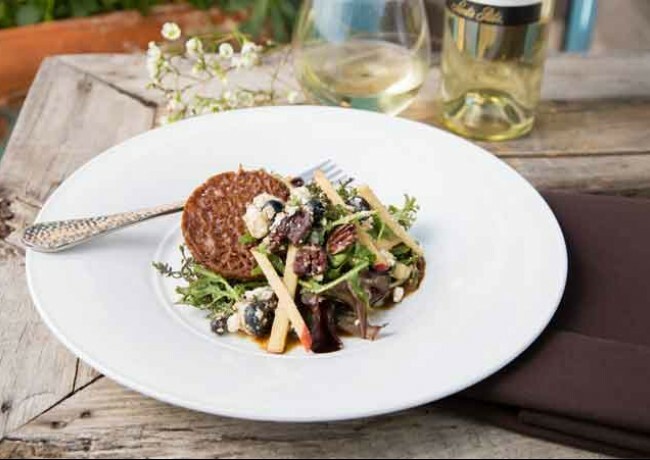 LON's hosts several special events throughout the year including seasonal harvest dinners, winemaker events, and the annual champagne dinner, just to name a few. For more information on all special events at the Hermosa Inn and LON's, visit our Calendar of Events. LON’s offers an intimate dining experience, beautifully lit and surrounded by adobe and rustic ironwork. For that truly romantic dinner, dine by one of the lounge fireplaces. Or enjoy a private candlelit dinner in our atmospheric Wine Cellar, which seats up to 12 guests at our rustic trestle table and features 1890s Chicago brick, reclaimed beams, and trusses. For Executive Chef Jeremy Pacheco, the farm-to-table movement is more than a trend; it’s in his DNA. His family’s Arizona roots go back for nine generations and he’s brought his memories of growing up on the family farm to the table at LON’s, where locally sourced items are an integral part of every menu. 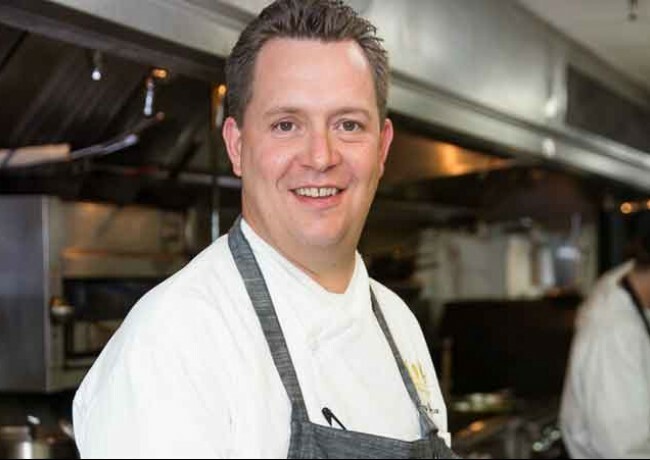 After graduating from the Scottsdale Culinary Institute in 1999, Chef Jeremy got his start at The Phoenician. He was lured to the bright lights of Las Vegas twice, gaining celebrity chef status at the Encore and Wynn properties. He returned home to Arizona in 2010, where he has revitalized the culinary program here at The Hermosa Inn, LON’s, and Last Drop at the Hermosa. And he will continue to expand upon his farm-to-table philosophies and further develop the ongoing legacy of the property’s culinary program.  LON’s wine program has been recognized by the Wine Spectator magazine continuously since 1996 and has received its coveted Best of Award of Excellence since 2015. The wine list takes its cue from our Globally Inspired Arizona fare and our sommelier wine expertise compliments the culinary philosophy that gastronomical excellence is achieved through the entire dining experience. Our subterranean wine cellar and three wine vaults house nearly 700 labels from American appellations to classic Old World vintages. LON’s offers the wine aficionado a selection of outstanding wine and exceptional wine values from Italy, Spain, South Africa, Australia, New Zealand, as well as Germany and Alsace. If you would like to check availability of a specific wine, please contact us at 602-955-7878.